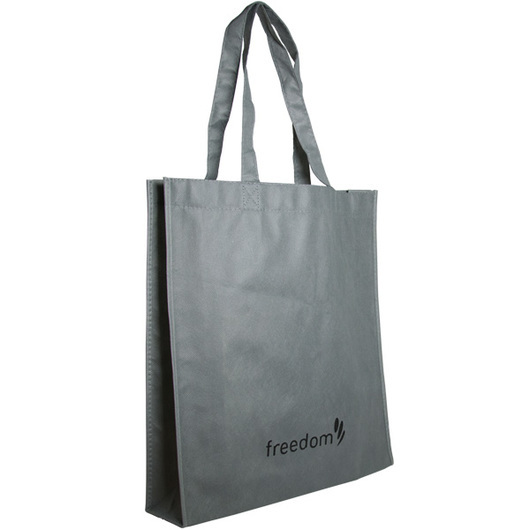 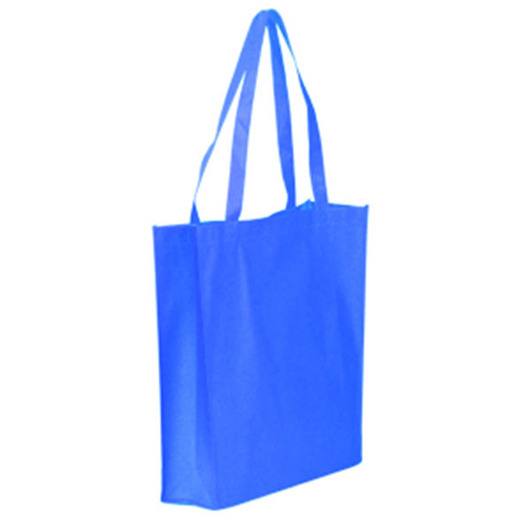 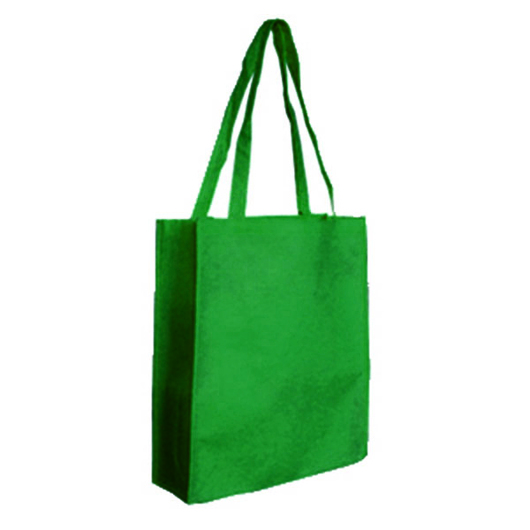 Both stylish and functional, this non-woven tote bag is spacious enough and equipped to carry your groceries, accessories, and other everyday essentials. 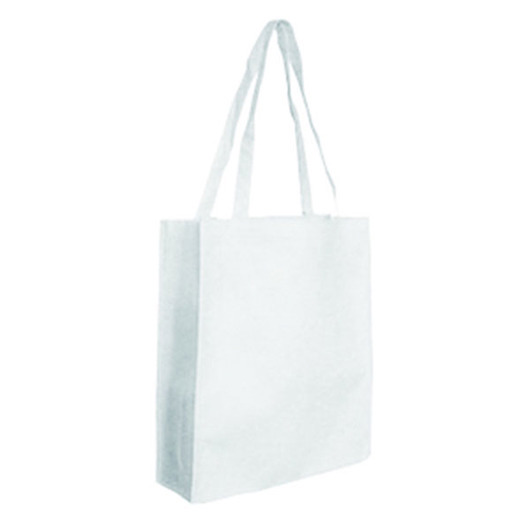 Carry all your essentials in this non-woven tote bag! Absolutely great for your everyday life. 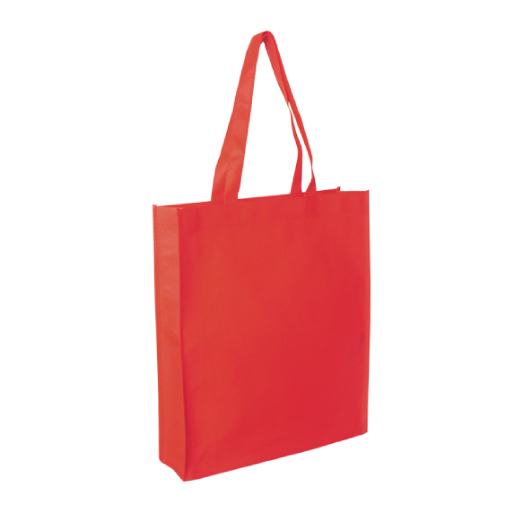 These tote bags are perfect for shopping, school, work, and everything in between. Their wide gusset and extra long shoulder handles makes them ideal lightweight carrying companions. 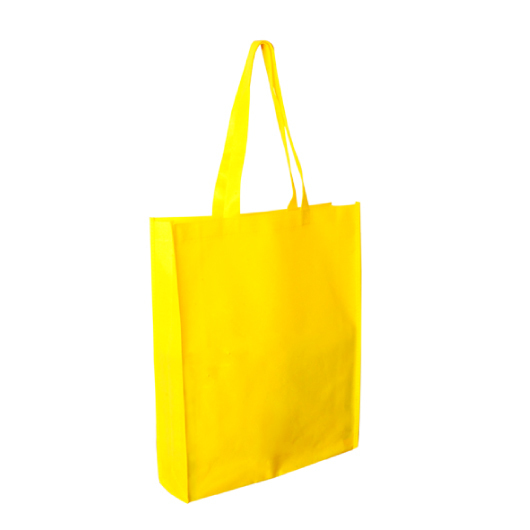 Available in assortment of colours to suit your style.